Nashville, TN – The Nashville Sounds bats went silent in a 3-0 loss to the New Orleans Baby Cakes Friday night in front of 7,252 fans at First Tennessee Park. 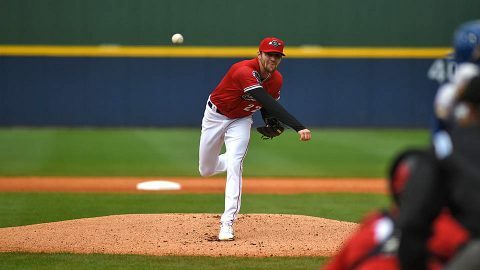 New Orleans starter Adam Conley was one run better than Nashville starter James Naile. 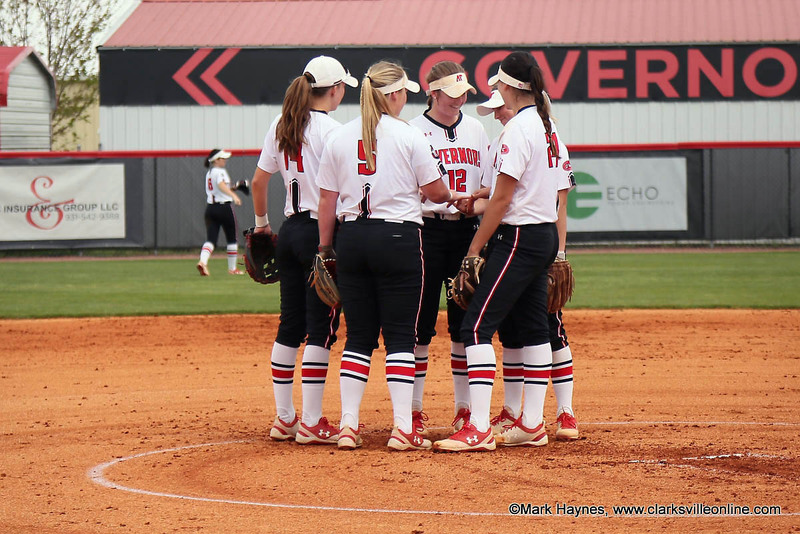 Conley fired six scoreless innings and earned his first win of the season while Naile was tagged with a tough-luck loss after he allowed one run in seven frames. The lone run allowed by Naile came in the fourth when the Baby Cakes started the inning with three straight hits. Second baseman Cristhian Adames gave the Cakes a 1-0 lead with a run-scoring base hit through the right side. Clarksville, TN – Starting pitcher Michael Costanzo struck out nine batters and first baseman Parker Phillips hit a pair of home runs but Austin Peay State University’s baseball team dropped an 8-6 Ohio Valley Conference decision to UT Martin, Friday night at Raymond C. Hand Park. 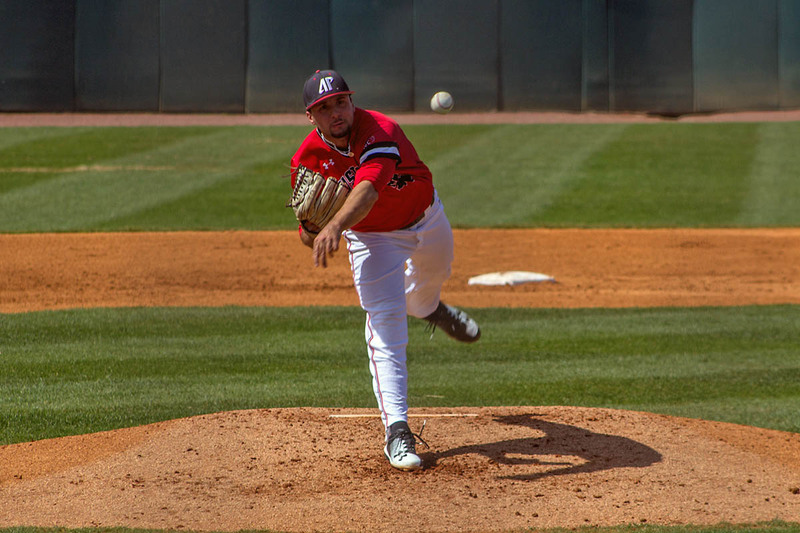 Costanzo battled through a rough first inning that saw him strike out the side but not before surrendering four runs, three coming on a home run. Nashville, TN – The Tennessee Department of Labor and Workforce Development (TDLWD) today released the March 2018 unemployment rates for each county in Tennessee. 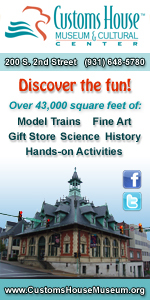 The newest statistics highlighted improved rates during March for the majority of the state’s counties. 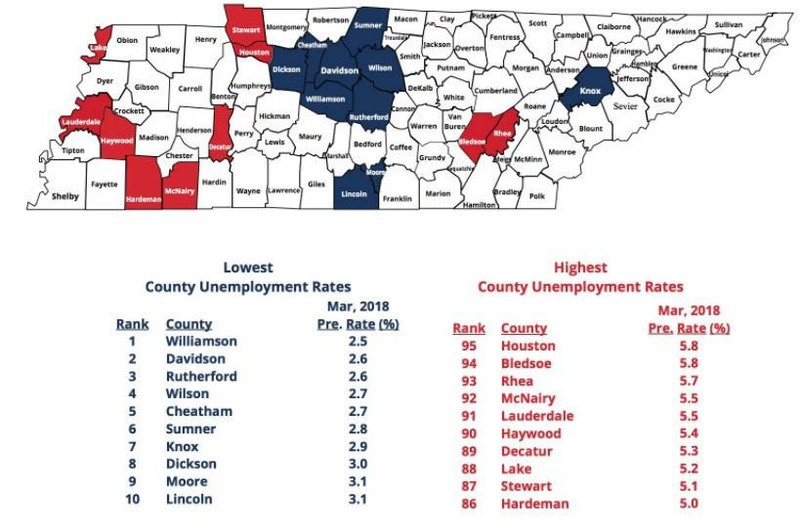 Eighty-two of Tennessee’s 95 counties experienced lower unemployment rates when compared to February 2018. 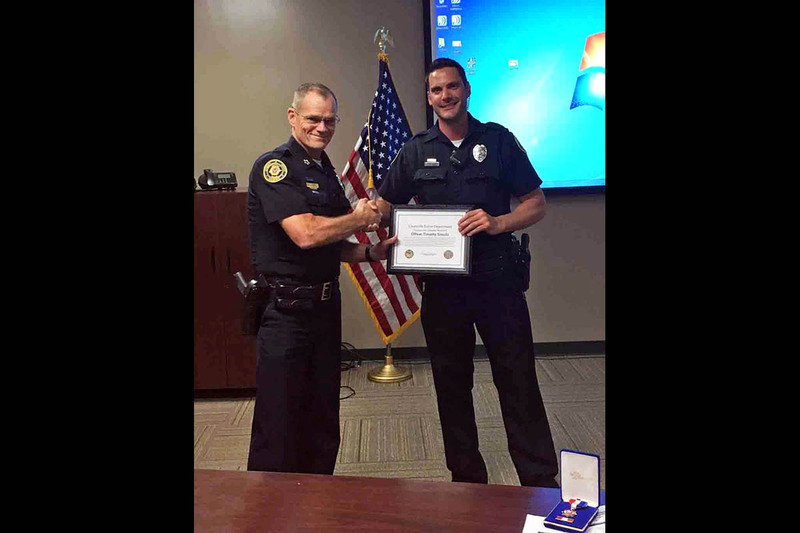 Clarksville, TN – Clarksville Police Officer Timothy Simulis was presented with a Lifesaver Award after his actions saved a 78 year old man. On March 2nd, 2018, Officer Simulis arrived at a Scarlett Drive residence and found a 78 year old man who was unresponsive and did not appear to be breathing. 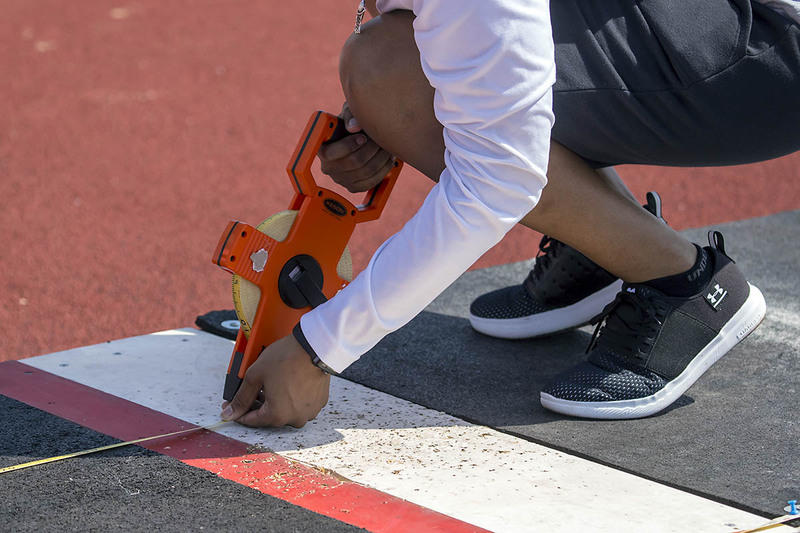 He immediately utilized an Automated External Defibrillator and began chest compressions until emergency medical personnel arrived on scene. Clarksville, TN – Clarksville Police are trying to identify a man who robbed the Circle K convenience store at 523 Dover Road, April 27th, 2018 shortly after midnight. A heavy set male came in the store wearing a dark hoodie with a blue bandanna covering his face. He displayed a handgun and demanded money, He was given an undisclosed amount of money and then took several packs of cigarettes, left the store, and got into an unknown type vehicle parked on Kelsey Drive. Clarksville Police are looking for the person in these photos for the robbery of the Circle K located on Dover Road. 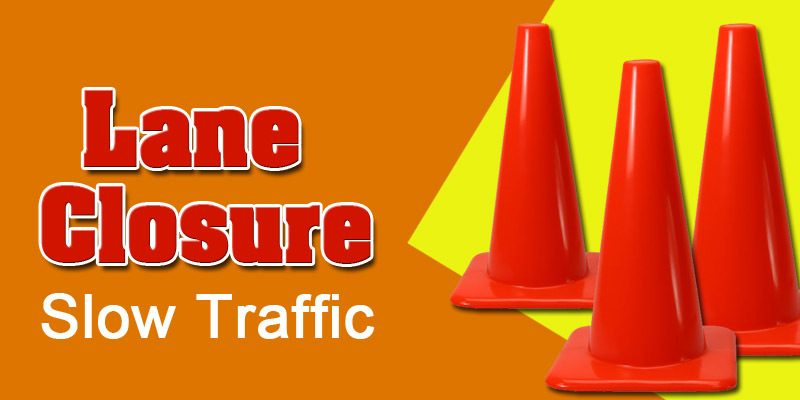 Clarksville, TN – Clarksville Gas and Water contractors are scheduled to start this year’s sewer main line rehabilitation work on Monday, April 30th, 2018 as part of Clarksville’s ongoing sewer rehabilitation program. 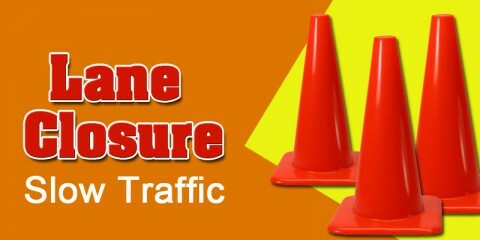 Work will take place in different locations throughout Clarksville; however, the following streets listed below will start off the schedule for April 30th to May 4th. 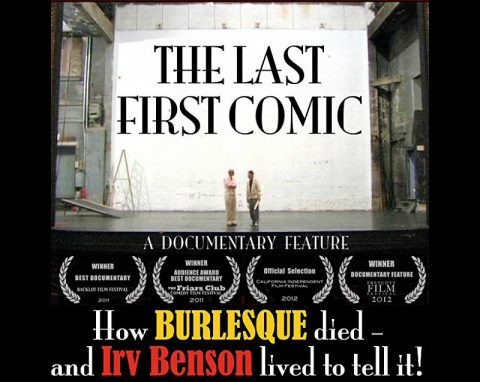 Clarksville, TN – The “Planters Bank Presents…” film series to show the documentary “The Last First Comic” this Sunday, April 29th, 2018 at the Roxy Regional Theatre at 4:00pm. 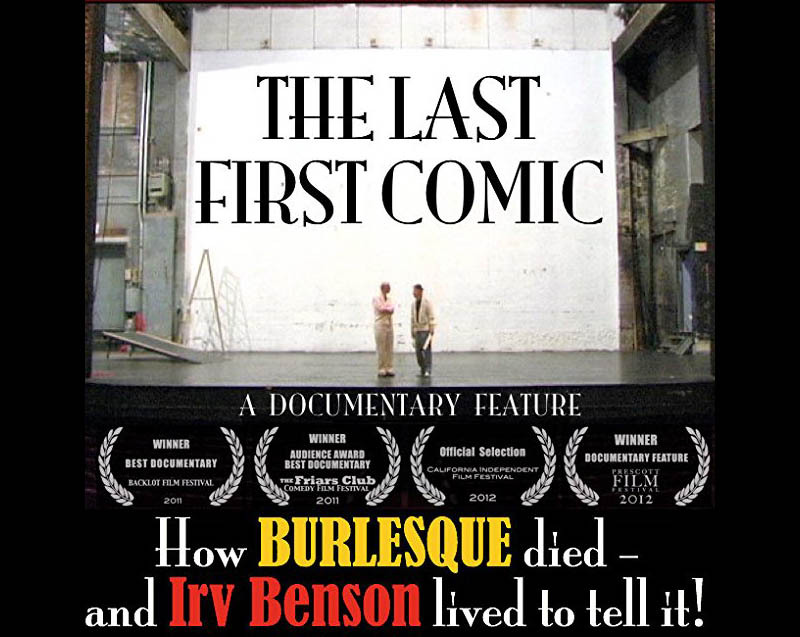 At age 100, comic Irving Benson stands alone as the oldest link to a uniquely American art form — Burlesque. 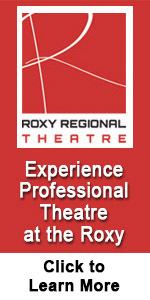 Irv headlines a cast of fellow veteran Burlesque and Vaudeville performers. Together with a team of theatre historians, they take us into the colorful world of the Burlesque show and uncover the roots of American Comedy. Filmed on location at NYC’s Palace Theatre, this award-winning documentary spotlights the final film appearance of legendary straight man Ed McMahon and showcases hilarious clips from Irv’s appearances on the Tonight Show with Johnny Carson. 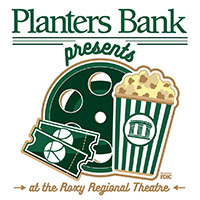 Planters Bank Presents to show “The Last First Comic” on Sunday, April 29th at the Roxy Regional Theatre. Clarksville, TN – The Clarksville Police Department wants to make the public aware of some trends we’ve noticed and make them aware that locking vehicles or taking simple safeguards may prevent them from becoming victims. Since the beginning of January 2018, there have been a total of 87 (compared to 63 in 2017) vehicles stolen throughout the city. 57 of those thefts could possibly have been easily prevented since they involved vehicles being left running unattended, keys left in unlocked vehicles, keys left in lock boxes attached to vehicles, and house guests taking a vehicle without permission. 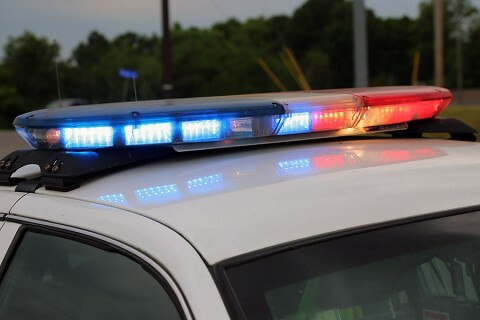 Clarksville Police Department sees a rise in stolen vehicles and vehcile burglaries in 2018.